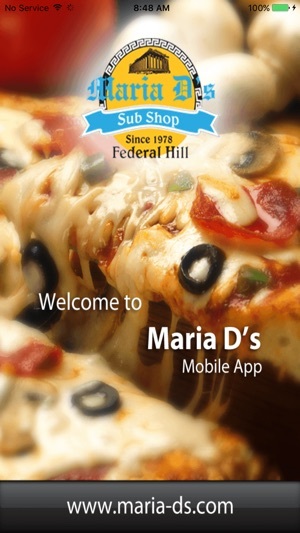 The official mobile app for Maria D's is now here, bringing you the ability to order from all Maria D's locations. 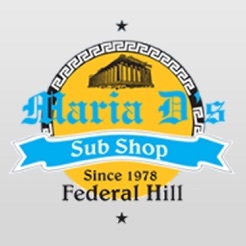 Ordering from Maria D's is as easy as eating a Pizza! 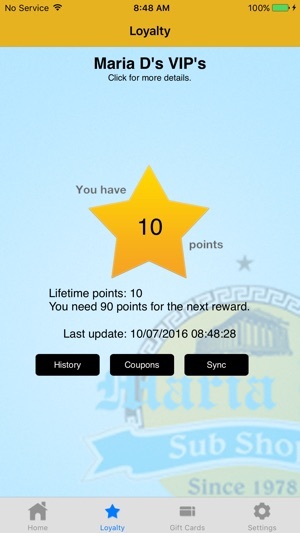 With this app you can track your loyalty points, view your coupons, pay with your gift card and order your favorite food online. 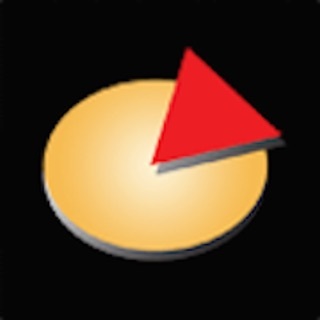 • Easily find the nearest location and get directions. 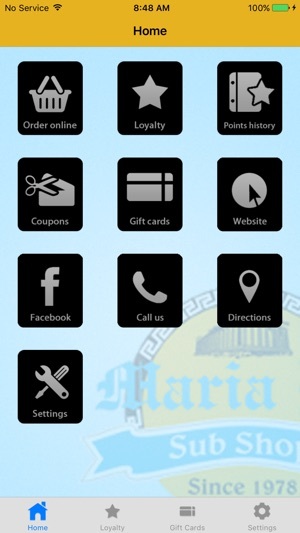 • Track your loyalty points. • Register and use your gift cards. 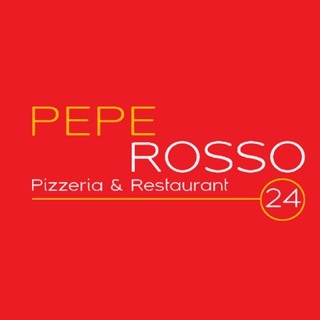 • Directly call a store from the app, especially when you're starving! 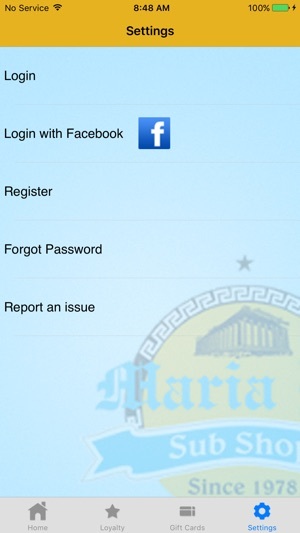 • Guest Checkout allows you to order without signing in. 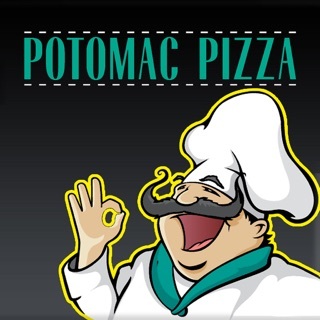 • Orders are automatically saved to your account for easy reordering. 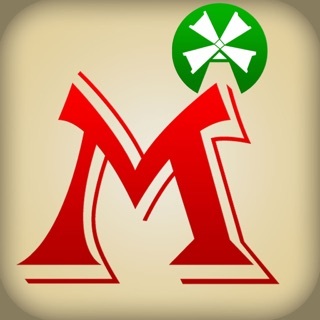 • Find coupons available to use at your selected store.